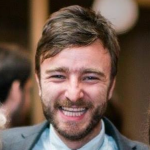 My name is Brendan Coffey and I’m very happy to be a part of the fathers day events at the farm this year! Yoga is a big part of my life and I’m excited about sharing it with all participants. I started practicing yoga in 2009 in Wilmington, NC and was certified to teach yoga in 2011. I’ve been teaching yoga since 2013 in Charlotte, and now teach at the YMCA and Stax Charlotte. I will be teaching a basic but challenging sequence accessible to all participants. Wear comfortable clothes and bring a mat if you have one. Looking forward to seeing you there! Sara is a Yoga Alliance Experienced Registered Yoga Teacher through the Asheville Yoga Center and Yoga Fit. She has been teaching yoga in studios, gyms, boardrooms, classrooms, parks, ballfields, basketball courts, and more in the Charlotte metro region since 2000. 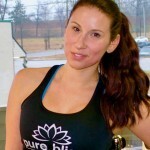 She was also the first Steele Creek area and Fort Mill, SC Power Yoga instructor. She guides the 200 hour teacher training program for Samdhaana Yoga. 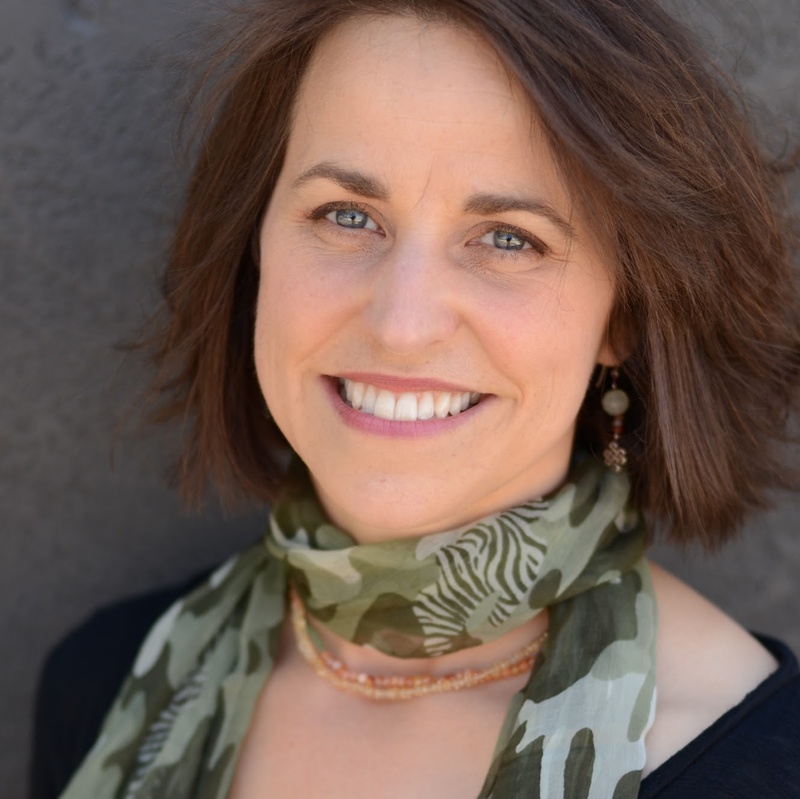 Sara’s personal yoga practice started in 1999 as a holistic approach to healing from depression & anxiety while going through a divorce and raising her son on her own. She quickly realized that yoga is a great physical workout but also also a tool to use for life long healing. 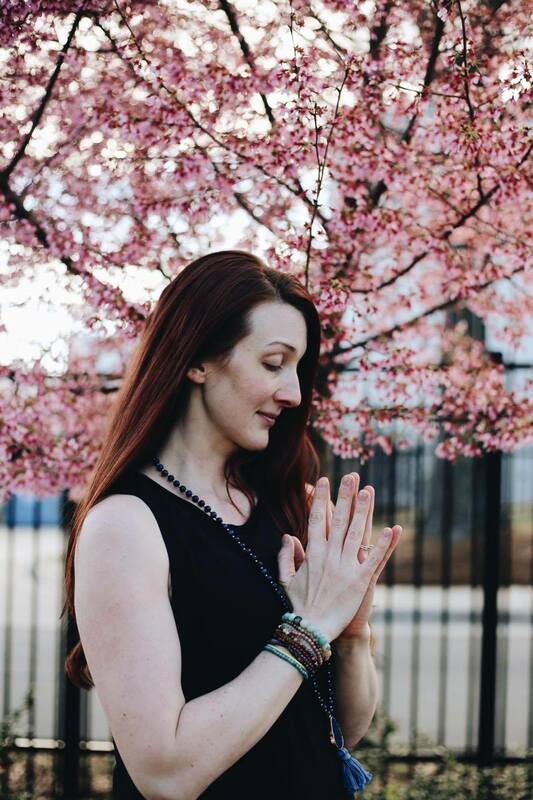 She has a background and certifications teaching Power, Vinyasa, Yin, Gentle, Prenatal, and kids yoga. In addition, she’s a certiified Yoga Warrior International teacher allowing her to bring the practice of yoga to our active duty and veteran soldiers suffering from PTSD. 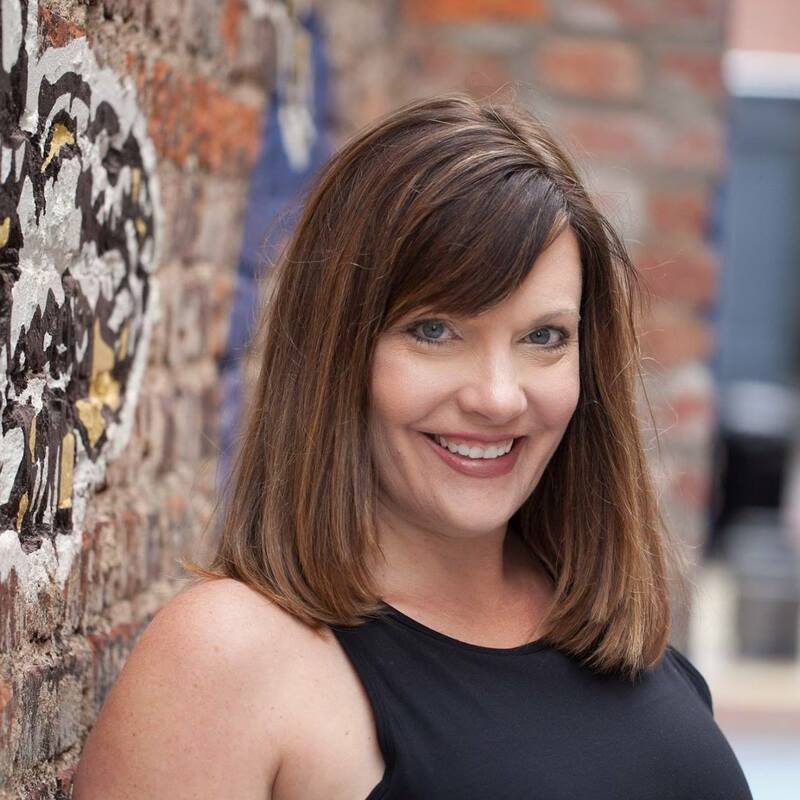 She has created yoga programming for Fortune 500 Corporations, Girl Talk Foundation, Girls on the Run, HQ4 Baseball, Clippers Baseball, iCoachurun, Velocity Sports, summer camps, youth and adult athletes, elementary and middle schools, and more. Ashli Winter started her yoga journey many years ago when it was offered in her school as an alternative to traditional PE classes. Before she ever received her certification, Ashli actually taught her first class to a group of special needs students in high school. 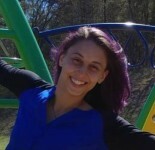 In 2012 Ashli gained her RYT-200 through Urban Bliss School of Yoga in Charlotte, NC. 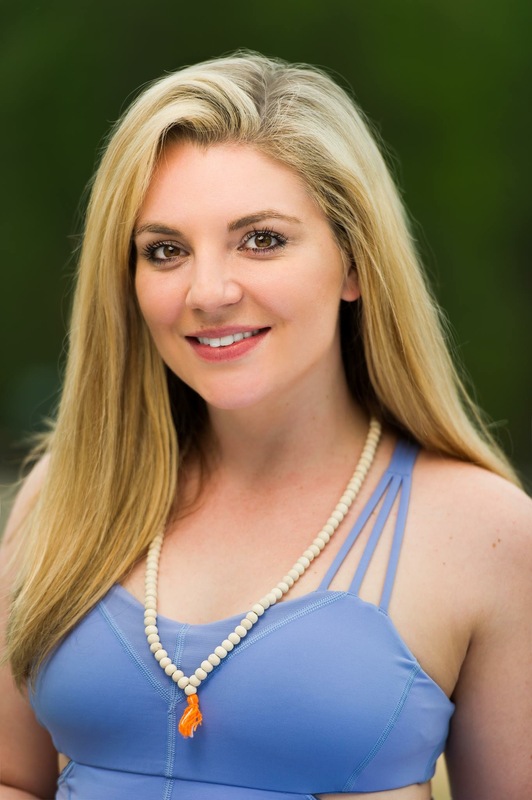 After gaining her certification Ashli offered yoga as an amenity in various locations in Charlotte, local fitness facilities, & Legacy Rehab Center, as well as private instruction. 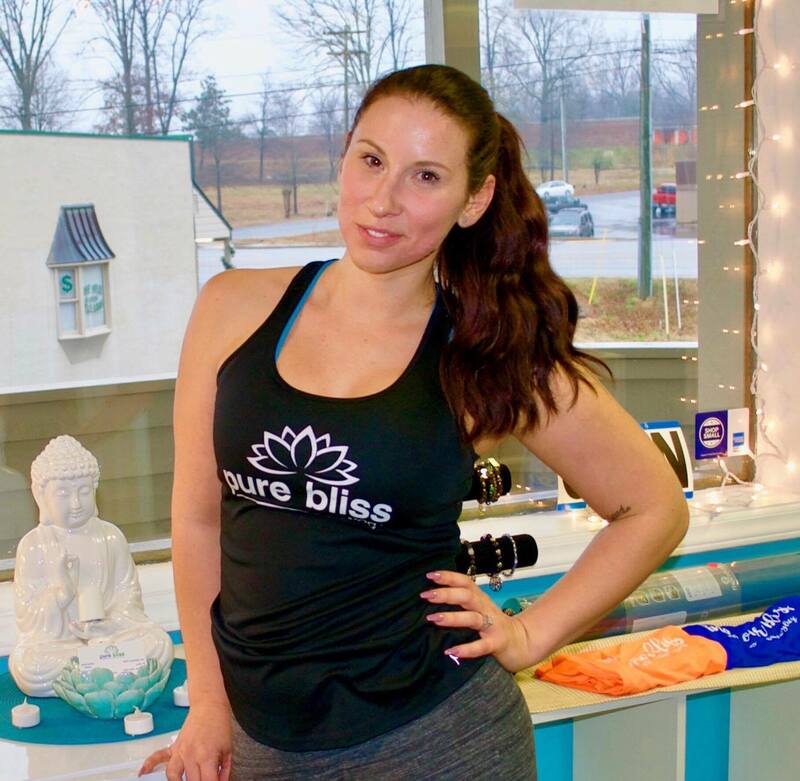 In 2015 she decided to opened Pure Bliss in Lake Wylie, SC. Pure Bliss now offers 20+ yoga classes per week, tai chi, meditation, massage, reiki healing, regular workshops, pop-up classes and corporate wellness services. Katherine was introduced to yoga asana as a pre-teen with scoliosis. In college she fell in love with yoga nidra and in the late 1990s began a dedicated personal practice. 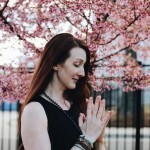 Katherine’s goal in teaching yoga is to guide students to move into a deeper connection to the subtle energy and knowledge in their own bodies. Her breath-centered classes are both therapeutic and challenging. Hello, I’m Valerie Roque-Anglin, a kids yoga teacher. Founder of the Kinetic Kids Project where I incorporate the character building skills of marital arts with self expression through yoga. Through story telling, games and simple technologies of yoga I have helped children find self expression and tools to help balance self. I have served my community in over 10 years of child care, working with area schools including Shining Stars Academy, Knox Middle School, and private businesses to spread the word on the importance of movement for kids. Ashley Masters E-RYT200, I’ve been practicing yoga on and off since 1998 with a focused practice since ’07 after the birth of my first daughter. My mat is “my space” to learn more about myself, calm my mind and tap into my breath. I began my teaching journey in ’10 when I completed my 230hr training in the Universal style of yoga. I quickly learned that this was just the tip of the iceberg and love delving into the science of yoga. I have been very fortunate to have taken workshops with Kathryn Fish, Jim Bennitt, Seane Corn, Stephanie Keach and Blair Lewis and look forward to many more. 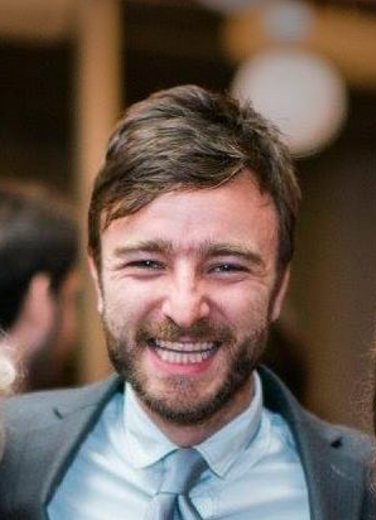 My background in massage and energy healing helps me to address not just the physical body, but all of the layers, energetic, physical, and emotional so my classes are intentionally sequenced to help open the body, deepen awareness and cultivate breath, prepare to be challenged but most of all to have fun!